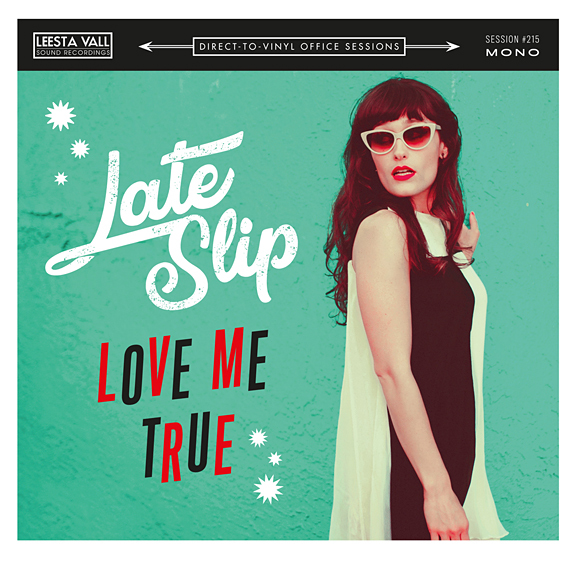 THE DEBUT LATE SLIP EP "OTHER MEN"
CD available on Bandcamp and at the merch booth during live shows. Digital download available on Bandcamp and the iTunes store. Limited edition 7” vinyl record. Recorded live at Leesta Vall Sound Recordings in Brooklyn, NY.